Own a Haunt or Escape Room? Are you looking for some Scary Halloween Fun? Our mission is to help you find ALL the “haunted house” attractions and escape rooms in your area so you and your friends can get your fright fix (and have some fun at the same time)! We do this by providing you with the most complete Haunted House Directory on the internet. Inside, you’ll find up-to-date information for thousands of Haunted Houses, Hayrides, Mazes, Trails, Scream Parks, Rides, Boats and more. Use Scare Connect (above) to search for haunts by Name, City, State or Type. Similar features can be found in our Escape Room Directory. However, our growing library of Haunted House Reviews is our bread and butter. 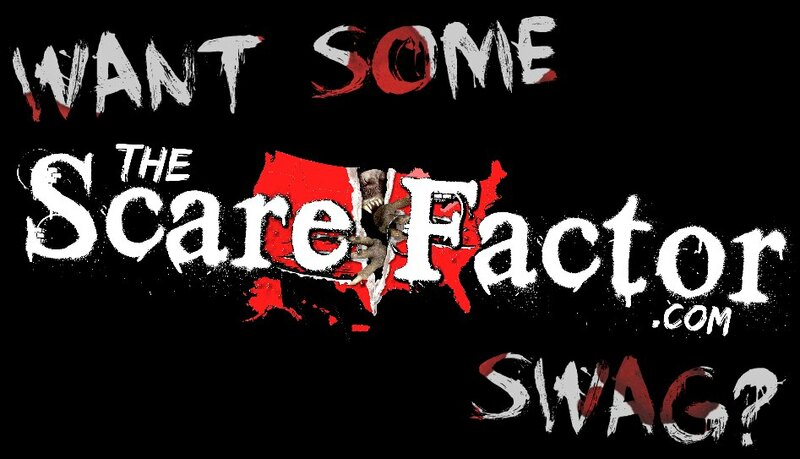 They are the foundation on which The Scare Factor was founded. These reviews are written by our equally-growing network of professional “Scream Teams.” Each of these talented teams personally travel to each and every attraction that they review. They experience everything first hand and use their training to rate them in the most accurate and unbiased way possible. When you’re reading one of our reviews, you’re getting the most accurate and unbiased information available. The best part is… it’s all FREE for you to use! Don’t forget to ‘Like’ and ‘Follow’ our Facebook page and sign up for our Haunt Advisor Newsletter to stay updated with these and more of your favorite local attractions. Own a haunt or escape room? It’s 100% free to list your attraction on our website, and it ALWAYS will be!